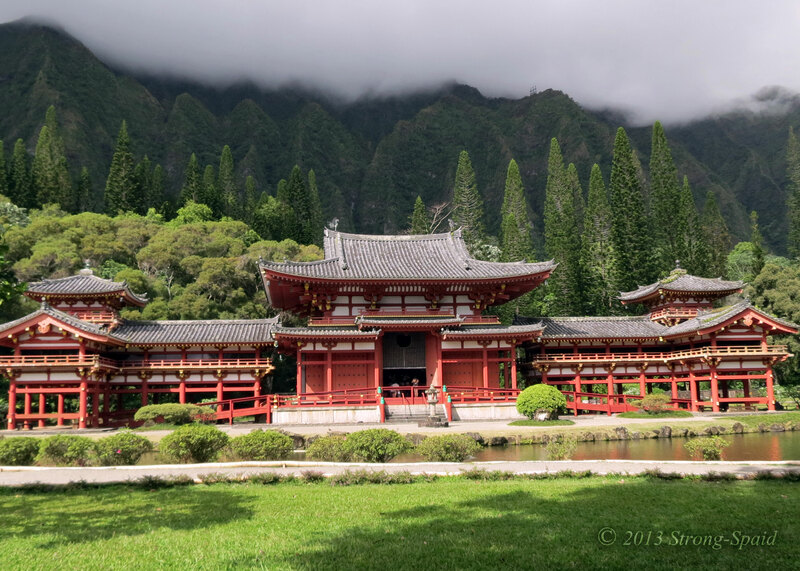 The Byodo-in temple on the island of Oahu is a beautiful replica of the original Byodo-in built in 998 AD, in the city of Uji, Kyoto Prefecture, Japan. 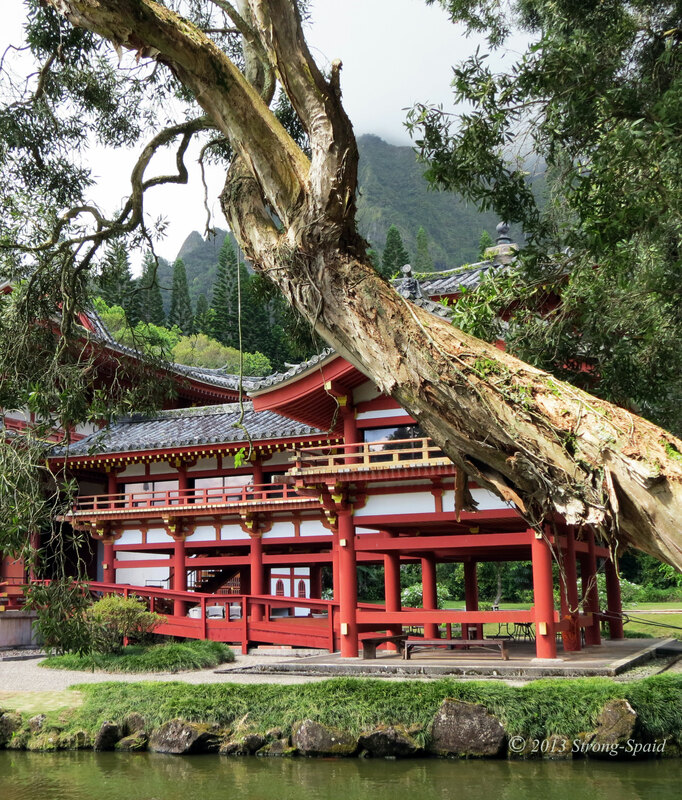 A reflection of paradise on earth, the temple rests peacefully beneath the strength of the Hawaiian Ko’olau mountain range. You can find me any time wandering around in my own mind gathering thoughts. 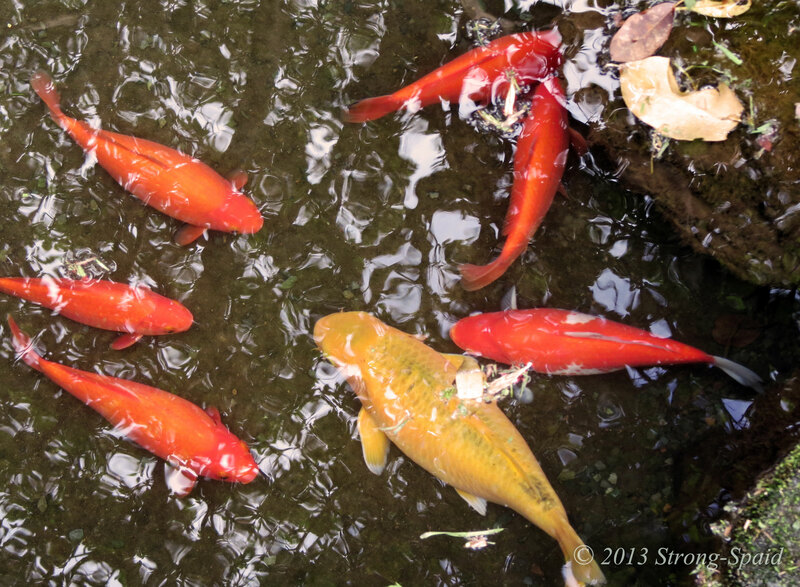 This entry was posted in Buddhism, Photo Essay, photography, Poetry, Travel and tagged Hawaii, Japan, Nature, Oahu. Bookmark the permalink. This place looks quiet and peaceful. It is. 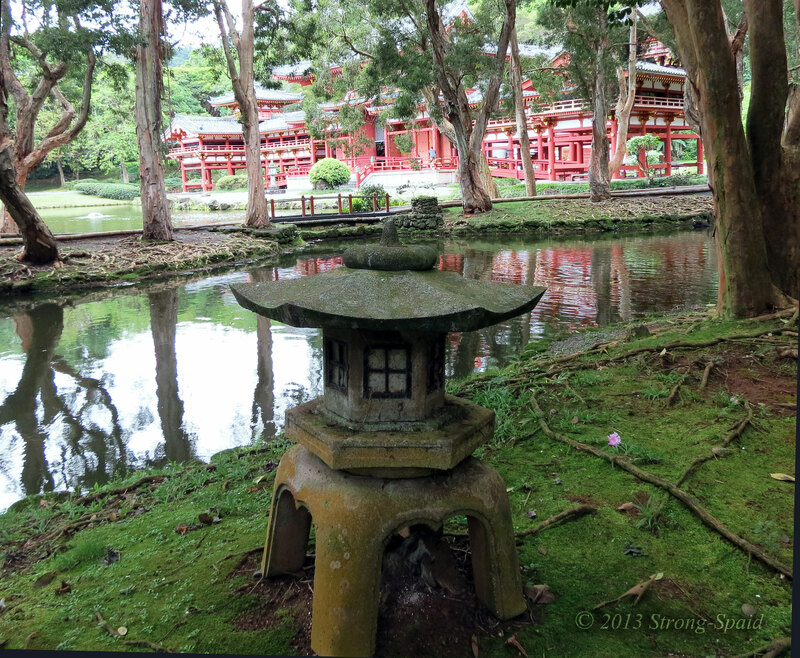 If you are ever on the island of Oahu, make sure to stop there. I have put it down in my little book, Mary. Great photography! Yes. Like a beautiful dream….come true. I agree. 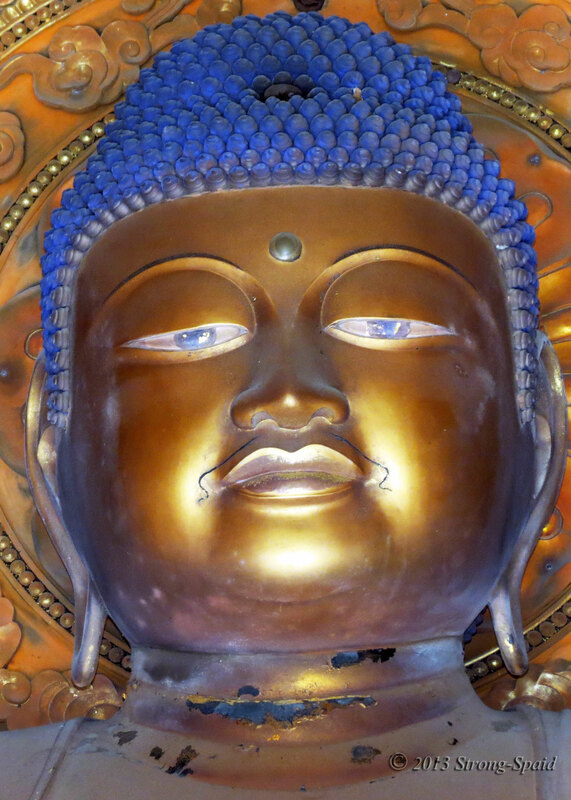 It is a very spiritual place and a great experience. Reblogged this on aksharaalu – Best Collections. Nice captures. Great detail on the bird. Thank you for the visit and the like of my post “Morning Moon”. Visiting your site was a pleasure! In a place like Waikiki, it is tourist jammed. Many local people avoid that area because of that. 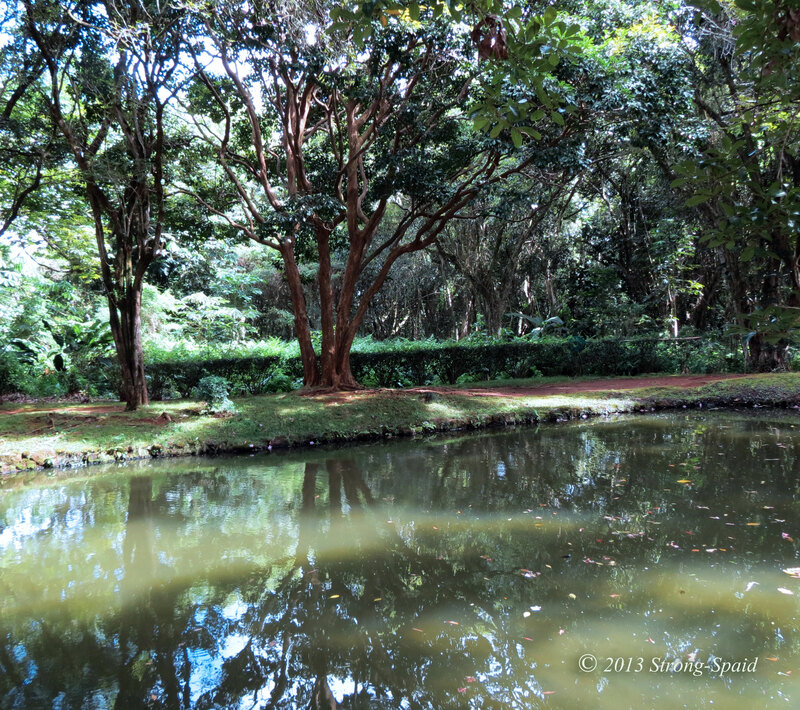 Waikiki is interesting though….if you want to do some people watching! Well…hmmm….sometimes my eyes fail me, I think…I didn’t see this. Perhaps I need to clean my reading glasses. Thank you so much for the compliment! 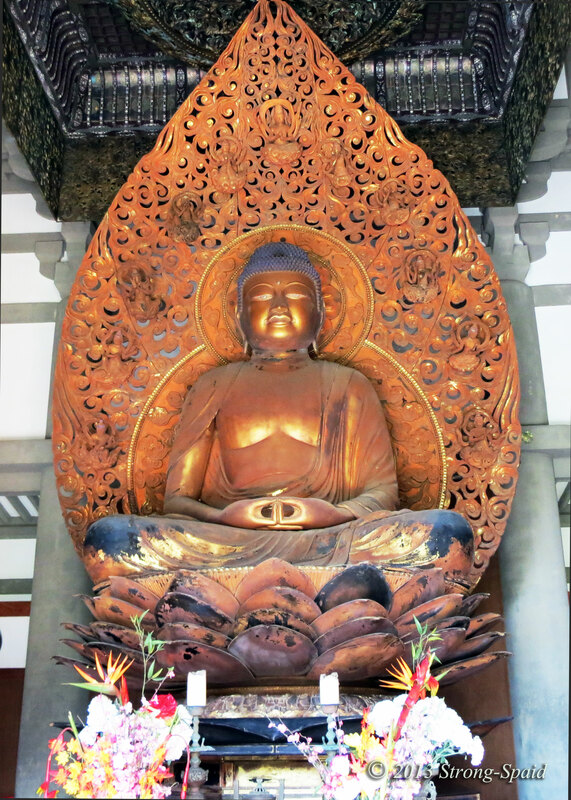 I often go to the Valley of The Temples for peace and reflection. It is one of the true gems of this island. Enjoyed your homage. It is very peaceful there. I had not heard of Solomon Enos. Very nice paintings of island life! I am hoping that I am able to purchase more of the paintings by Leohone.